Peop le have blazed new trails for centuries: creating different paths, experiencing new things and exploring the unknown. Medford keeps this tradition alive, encouraging locals and visitors to create their own adventure all year long. 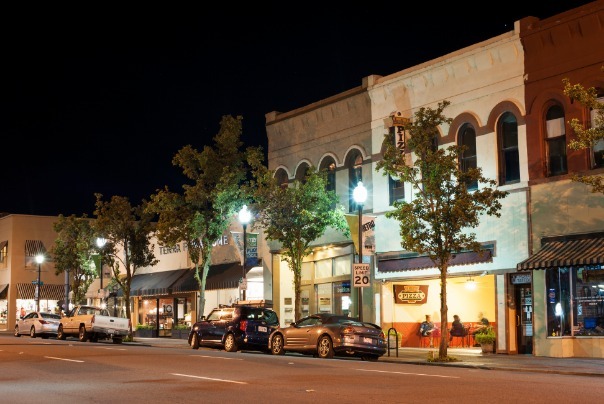 Food, wine, festivals and outdoor escapades are just a taste of what Medford offers. But back to the wine. Southern Oregon wine country has exploded over the years, offering varietals equal in caliber to European wines. 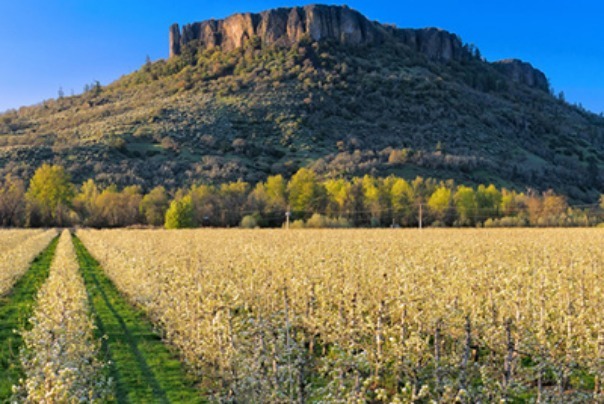 In true Southern Oregon spirit, there is a trail dedicated to wine nestled in the hills of the Bear Creek Valley. World-class wines and a relaxing, classy atmosphere await you on the Bear Creek Wine Trail, which is minutes from Medford, Jacksonville and Ashland. You will explore 12 unique and intimate wineries along the way. But don’t forget your passport before you hit the trail. If you want a full-spectrum wine experience, Southern Oregon is where you need to be. From Medford, you can explore nearly 50 Oregon wineries, each with its own distinct personality, flavors and flair. A sip of red here, a splash of white there. Gaze at the stunning nearby scenery as you relax with friends. Drink in the late afternoon sun while you nibble on a small plate or two and listen to live music. 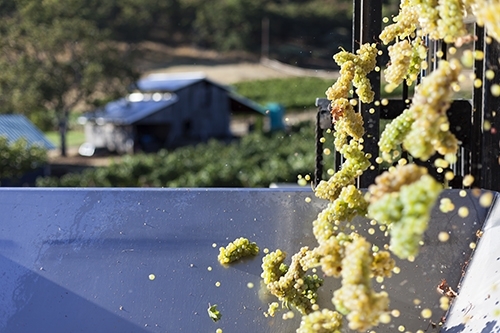 Explore wineries in the winter or go on a leisurely self-guided tour in the summer. You decide. 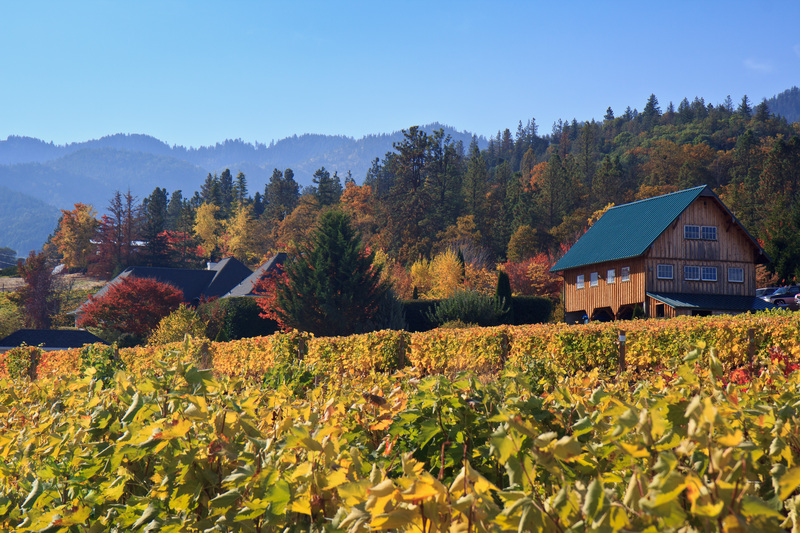 Southern Oregon wine country isn’t Napa or Sonoma Valley. It’s an experience unlike any other that you cannot duplicate anywhere else. 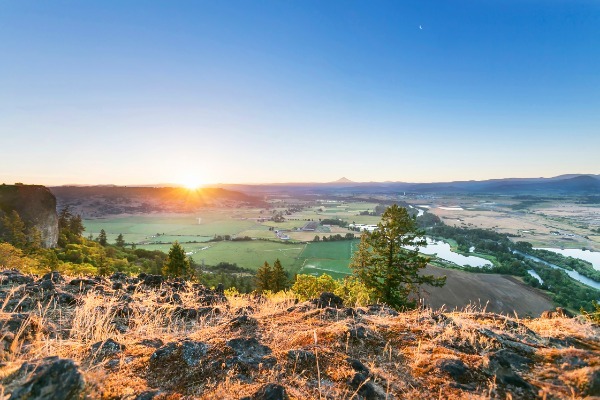 Adventure awaits you at every stop and no two wineries in Oregon are alike. Looking for a special weekend getaway or wedding gift idea? The wineries in Medford and its surrounding cities will take you on an unforgettable (and delicious!) journey. Your wine voyage is waiting. Are you ready?